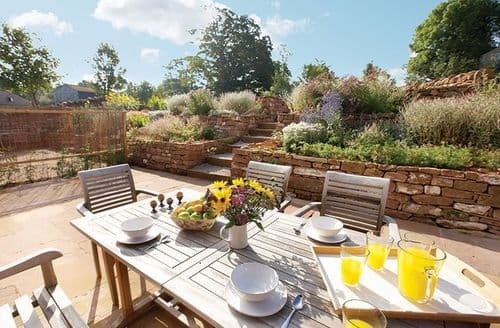 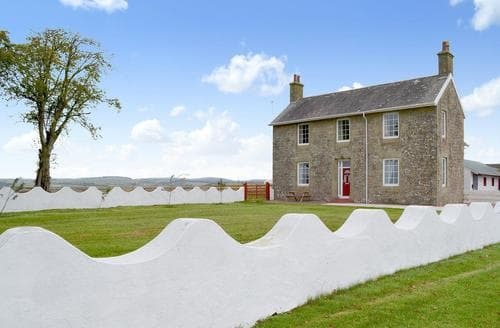 A traditional farmhouse with wonderful views from the enclosed garden. 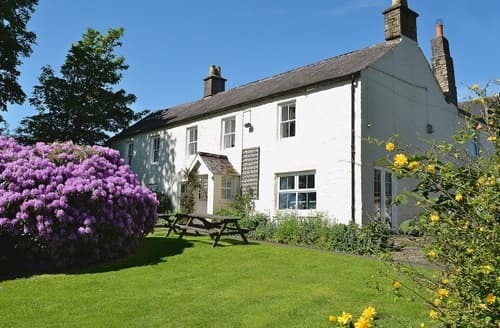 A fantastic base for large groups wishing to visit Northumberland and the Lakes. 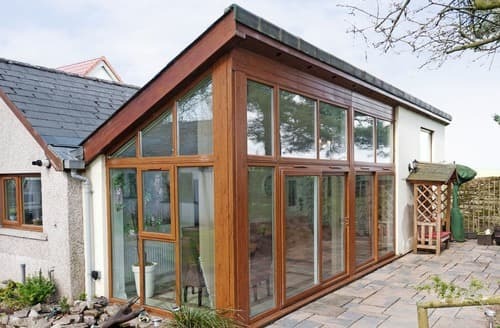 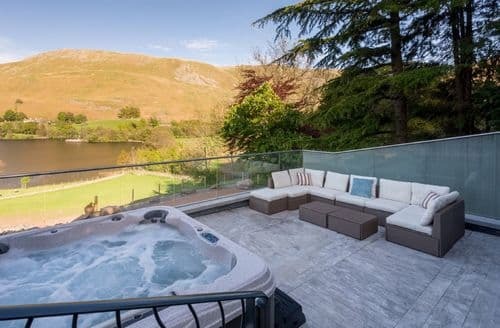 This fantastic property provides the ideal base for a romantic break away for two, relax and unwind in the private hot tub. 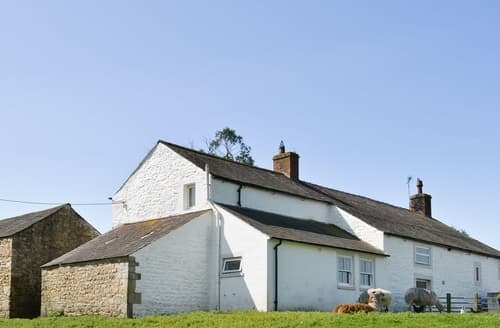 Just metres from castle ruins and set on a working farm with lamas, hens, cows and sheep. 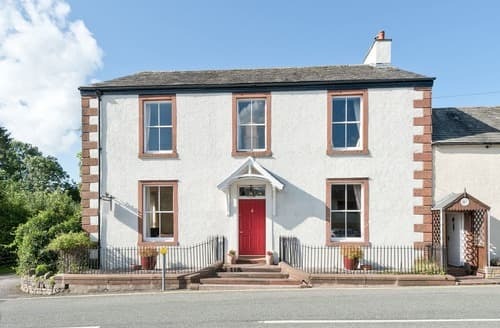 Ideally placed for exploring the mountains and lakes of the Lake District and the history of Carlisle. 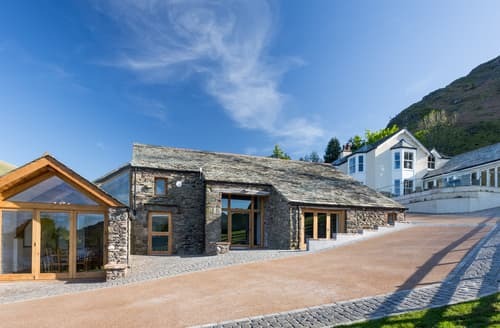 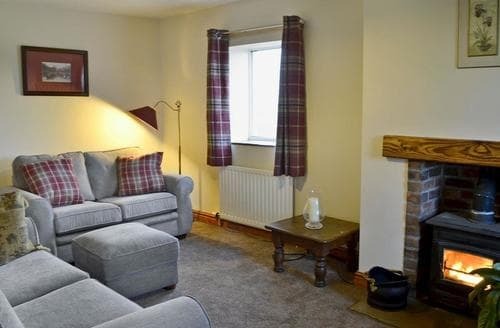 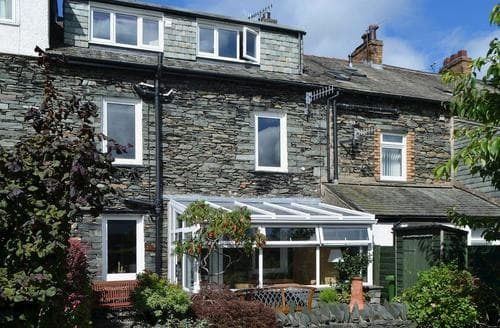 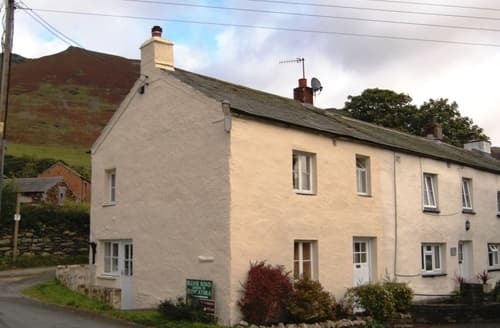 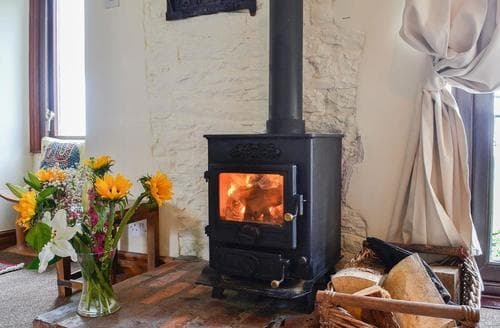 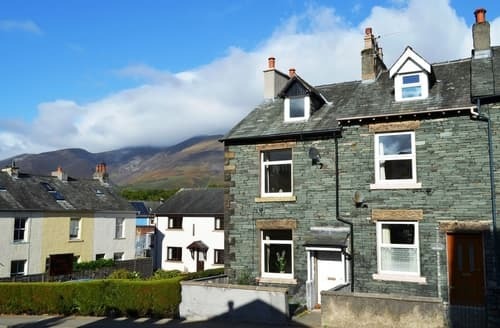 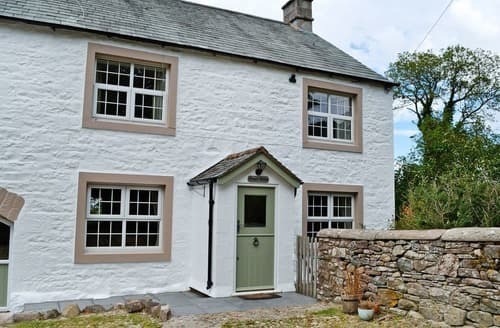 This cosy cottage with wood burner and horse stabling is perfect for families looking to explore Langrigg, and the nearby towns of Cockermouth and Keswick. 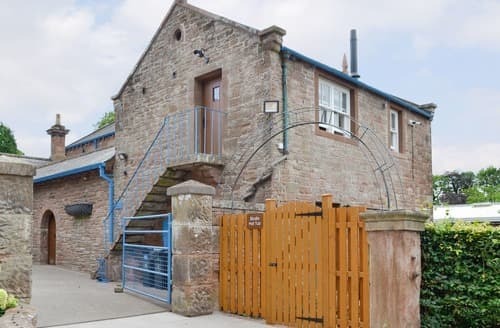 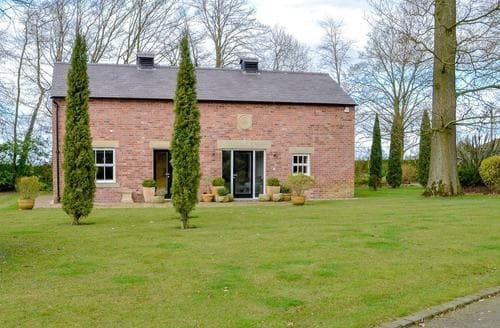 Set on a working farm, with striking views over the surrounding countryside, this property is ideally located to discover the region’s culture and heritage. 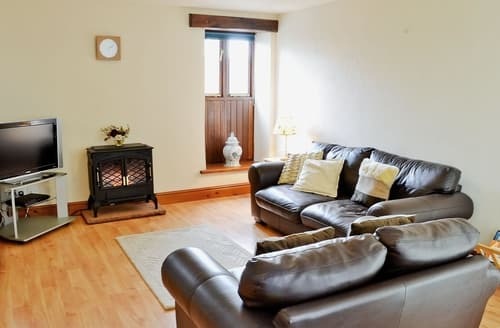 This luxury, detached property is the perfect base in which to relax after a busy day exploring the surrounding grounds and attractions nearby. 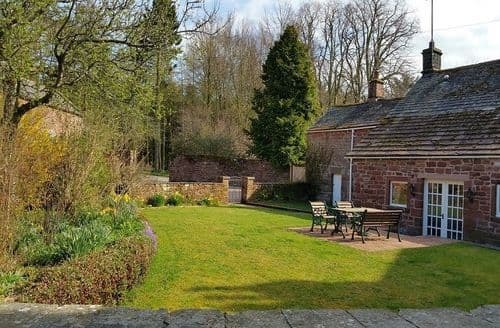 Couples or families will enjoy their stay at this superb property which is situated close to the border of Scotland and England. 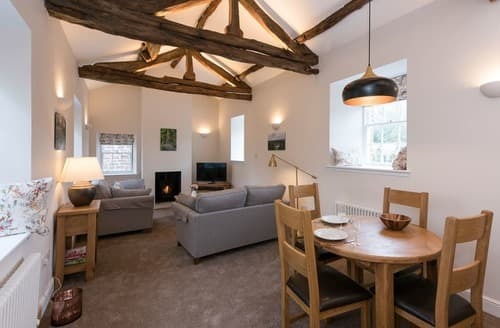 S80607 offers the perfect home from home, boasting uninterrupted views of this wonderful, picturesque, coastal area of Cumbria. 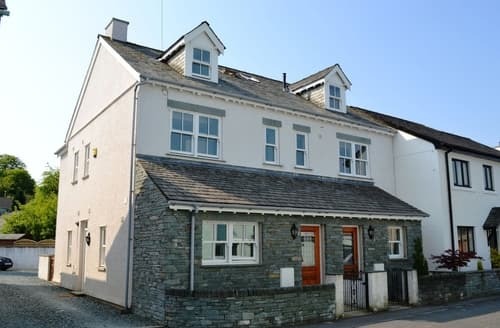 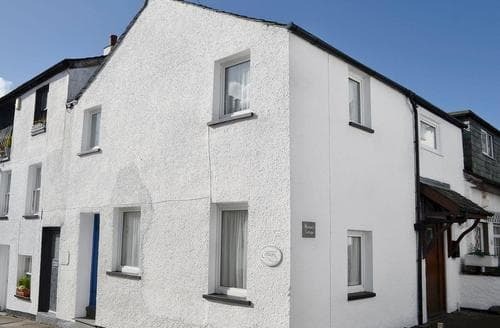 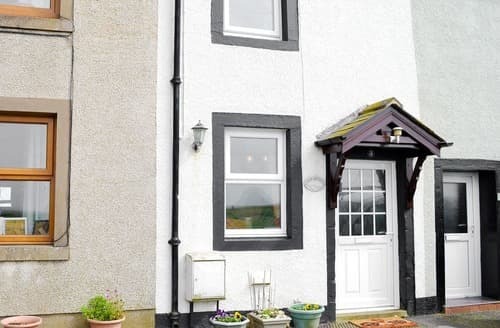 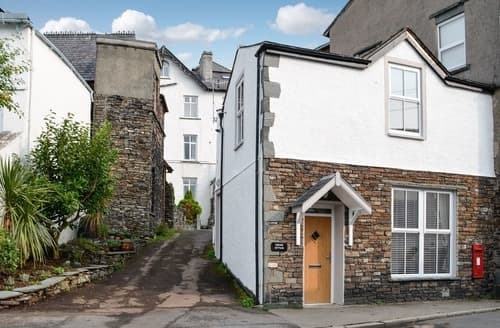 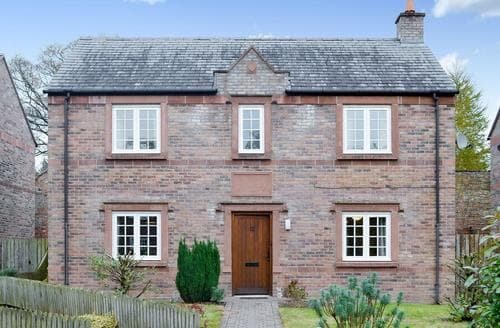 This semi-detached property is situated in an ideal location to explore Cumbria, close to the popular town of Cockermouth.